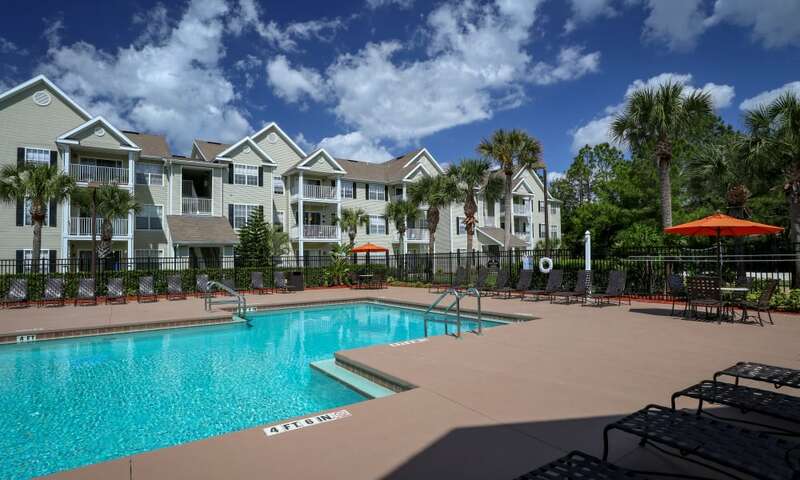 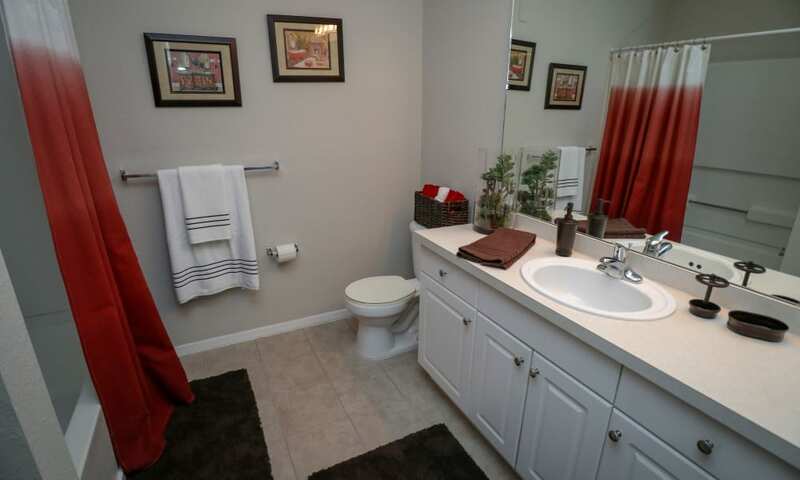 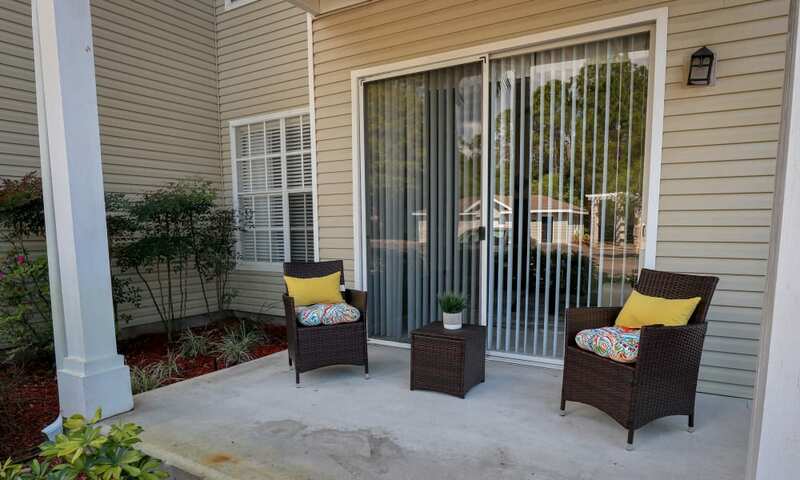 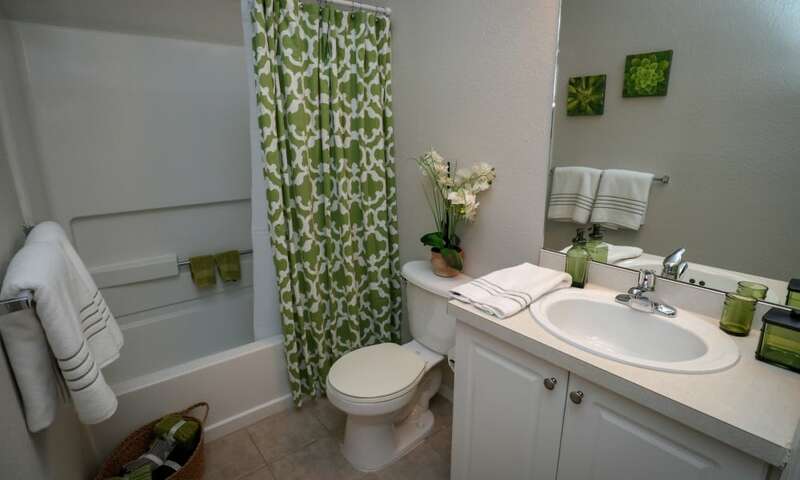 Browse through our photo gallery to see all that Palms at Wyndtree has to offer. 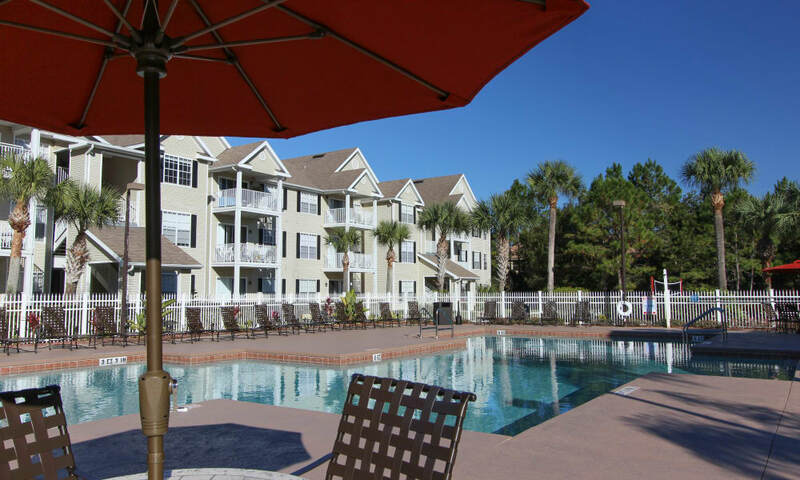 Our resort style pool is the centerpiece of our amenity area and is the perfect place to unwind after a long week. 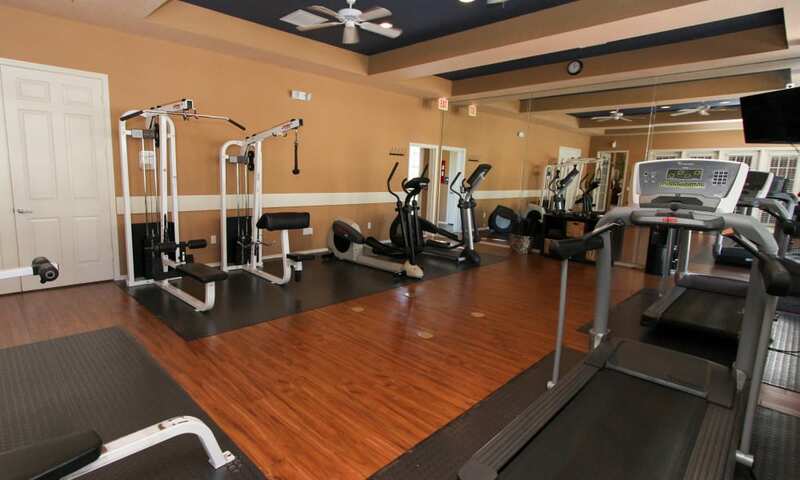 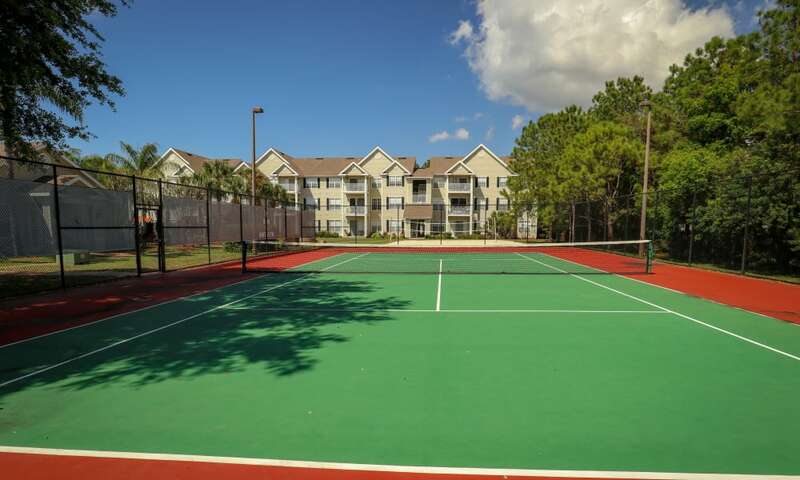 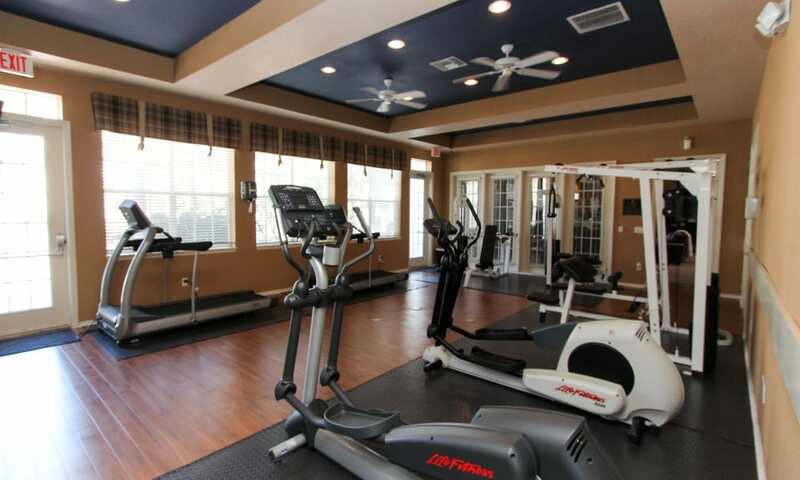 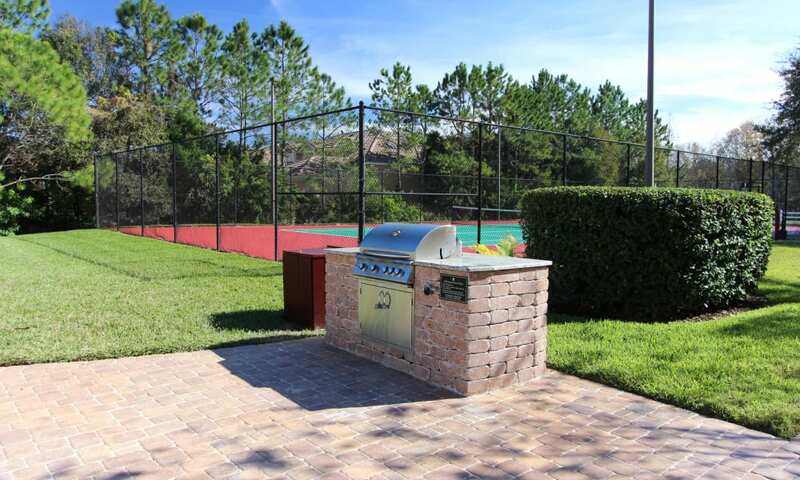 If staying active is more your style, we also have a state of the art fitness center, lighted tennis court and a sand volleyball court. 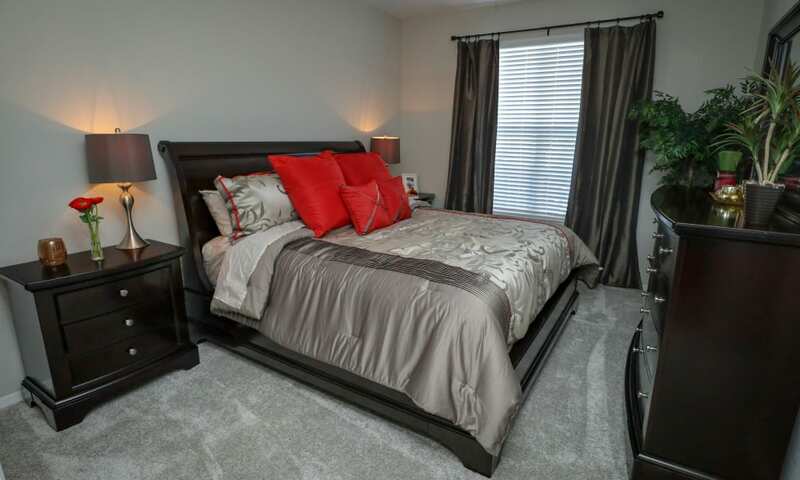 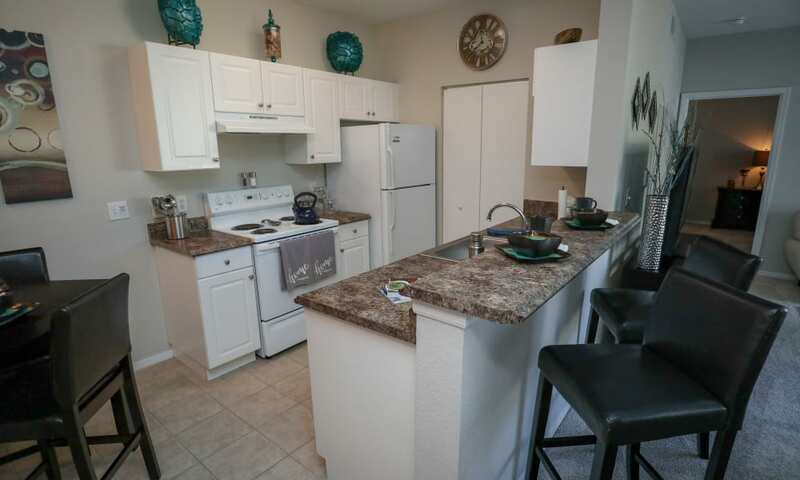 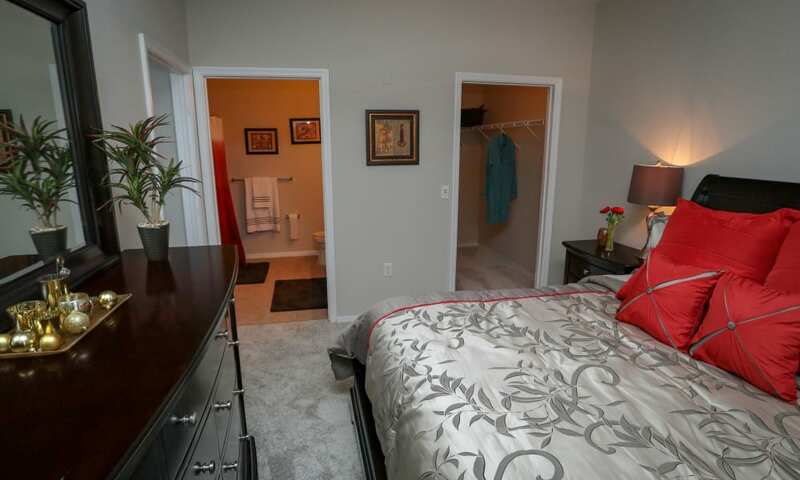 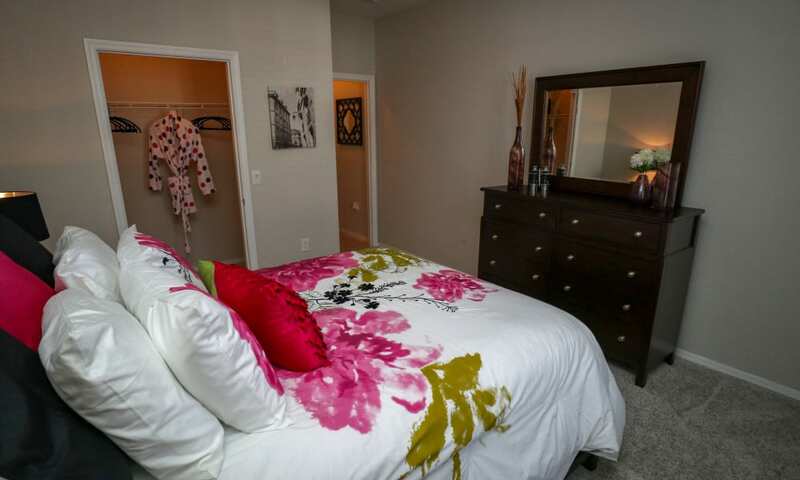 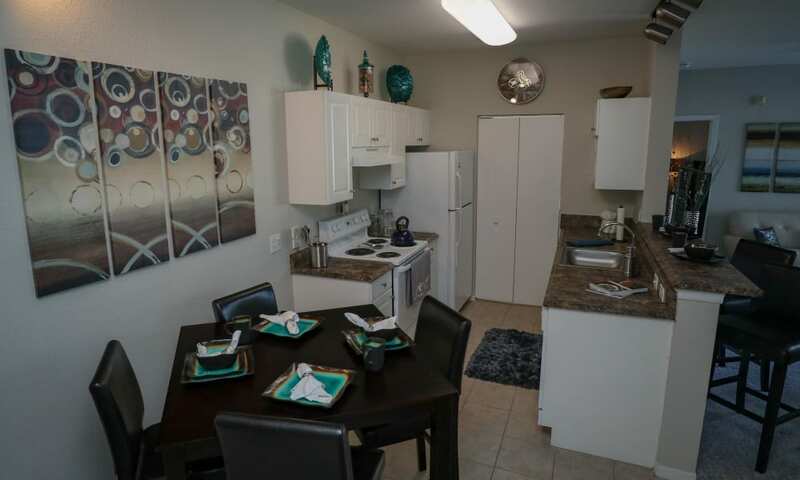 All of our well designed one, two and three-bedroom apartments feature gourmet kitchens with breakfast nooks. 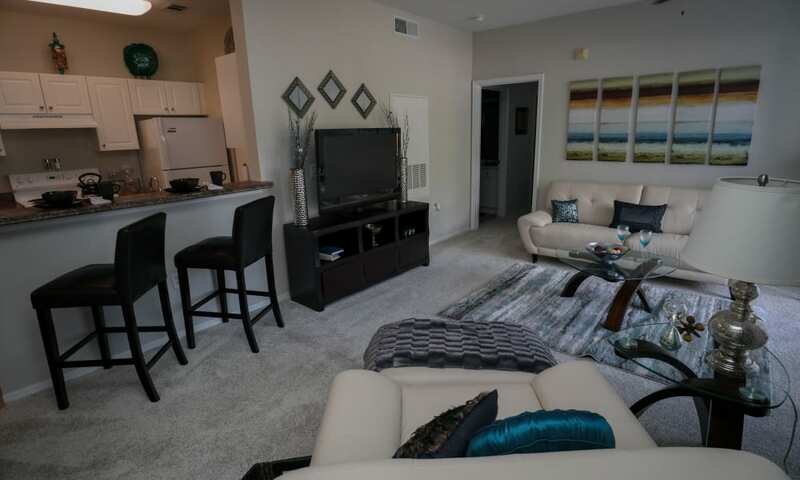 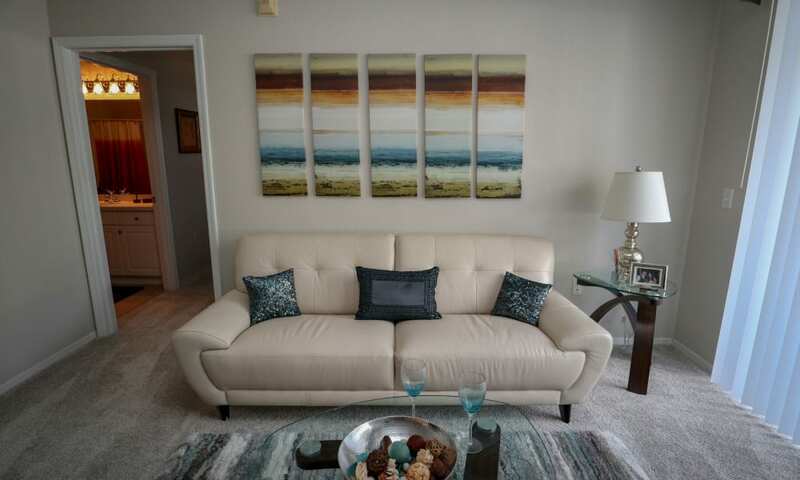 Our spacious living areas are highlighted by nine-foot ceilings and oversized windows. 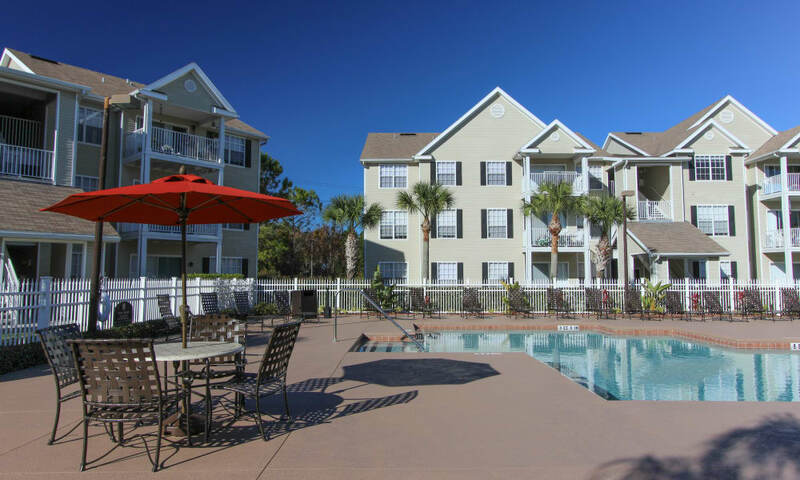 While a photo is worth a thousand words, there is nothing compared to seeing all that Palms at Wyndtree has to offer in person. 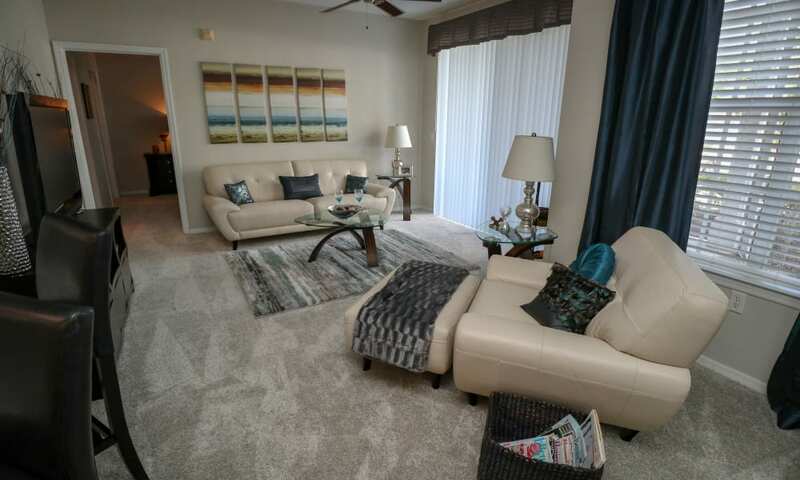 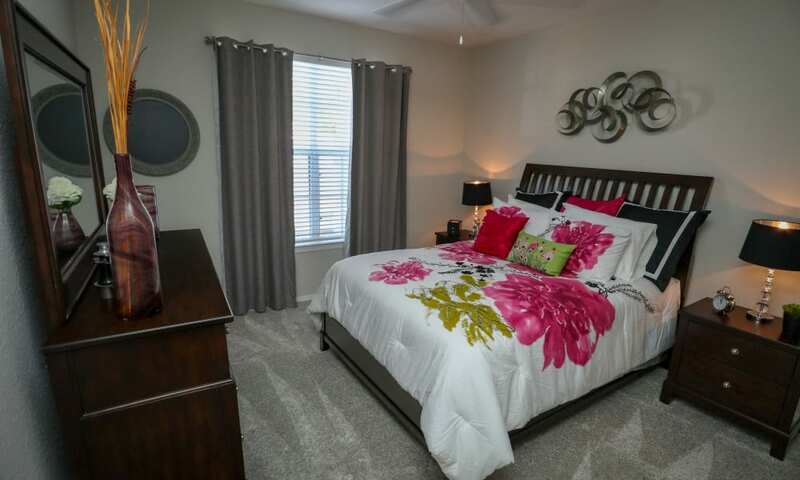 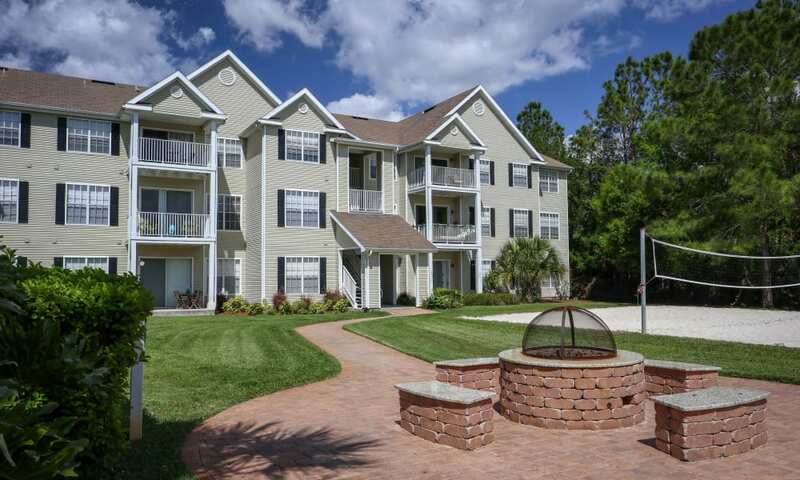 Call us today to schedule your personal tour then visit our map page for directions to Palms at Wyndtree in New Port Richey.